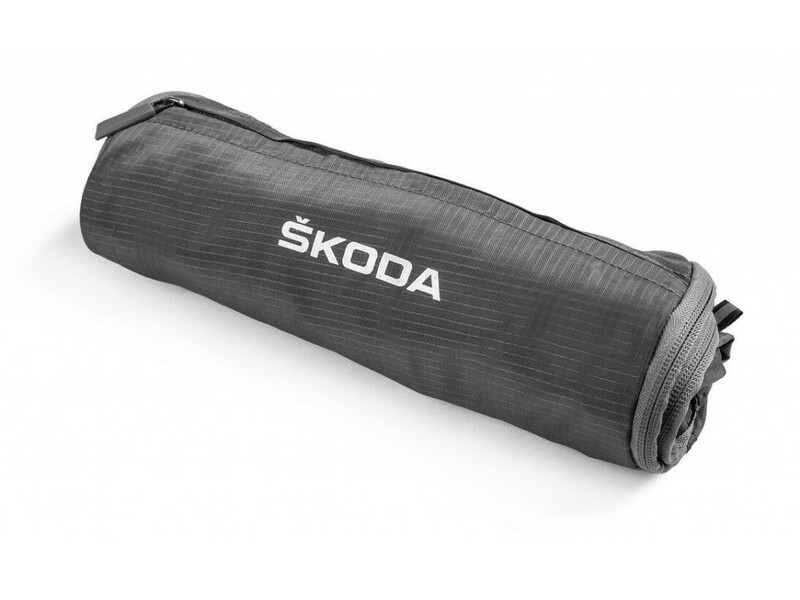 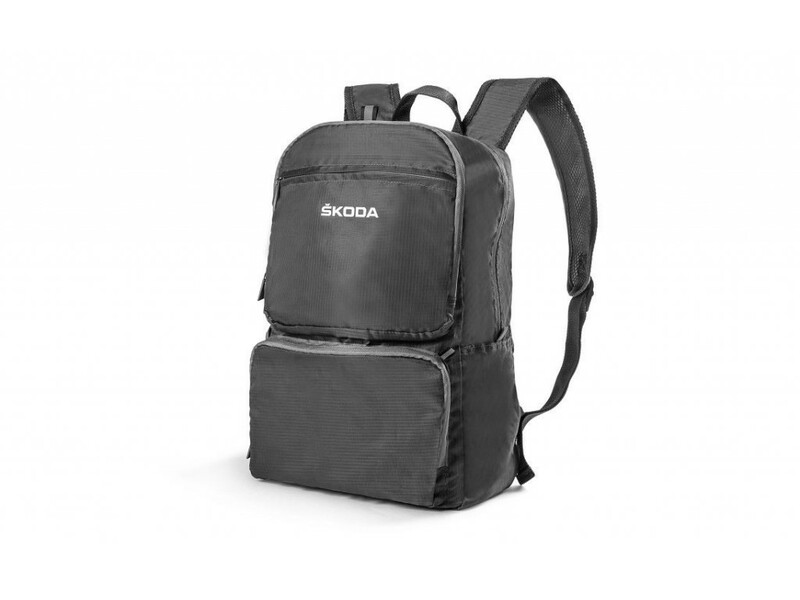 Packable backpack with ŠKODA branding is made of lightweight but durable material that is resistant to damage. 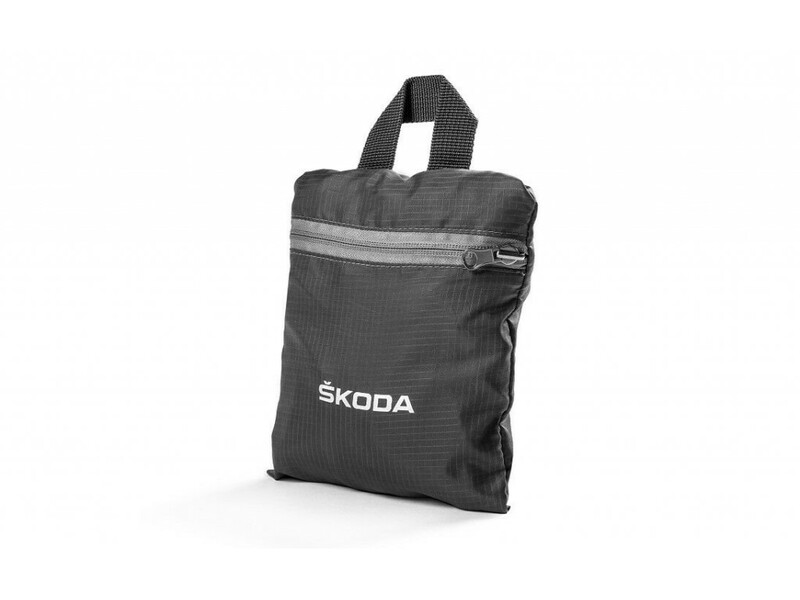 It can be simply folded into an inner pocket. 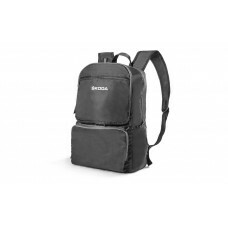 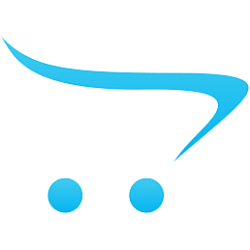 It has adjustable shoulder straps, one main pocket and two smaller zipped pockets. 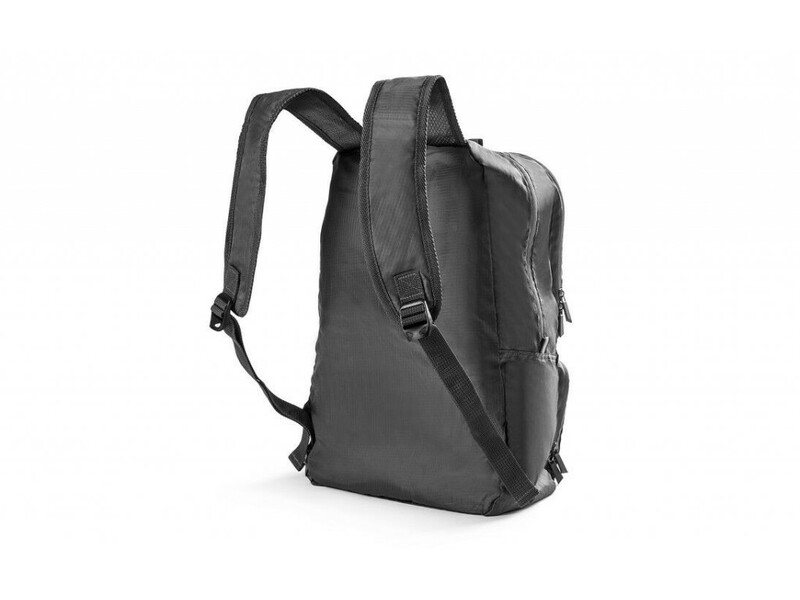 Reflective security features are placed on the backpack. 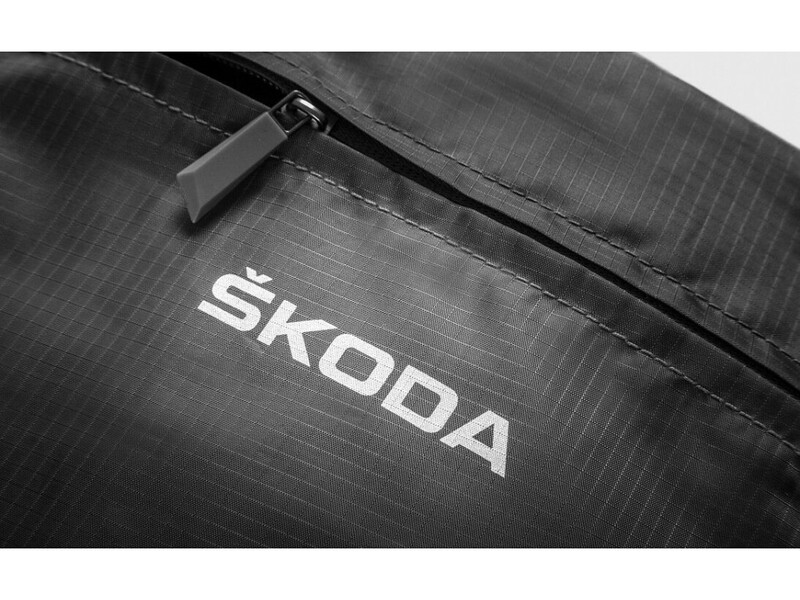 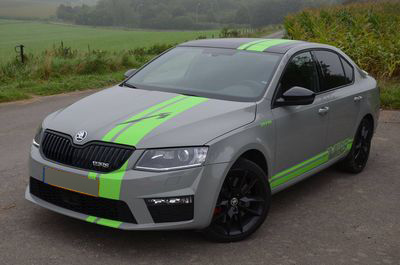 Theme : Skoda Foldable Box SIMPLY CLEVER Item: 000061104BFoldable box in black colou..
Skoda Touch-up paint pencil RED CORRIDA 8151 / F3K / 8T8T Even the most careful driver can..